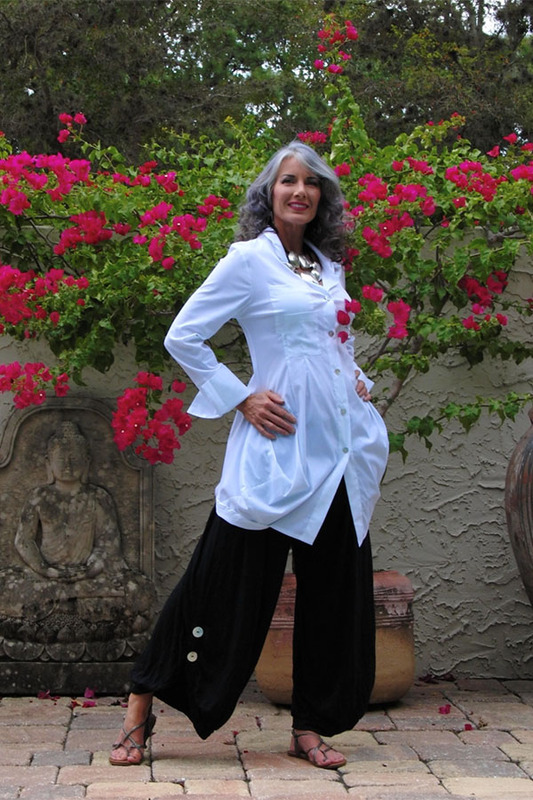 For almost 30 years we have continued to offer wonderful clothing and accessories suitable for travel and leisure. 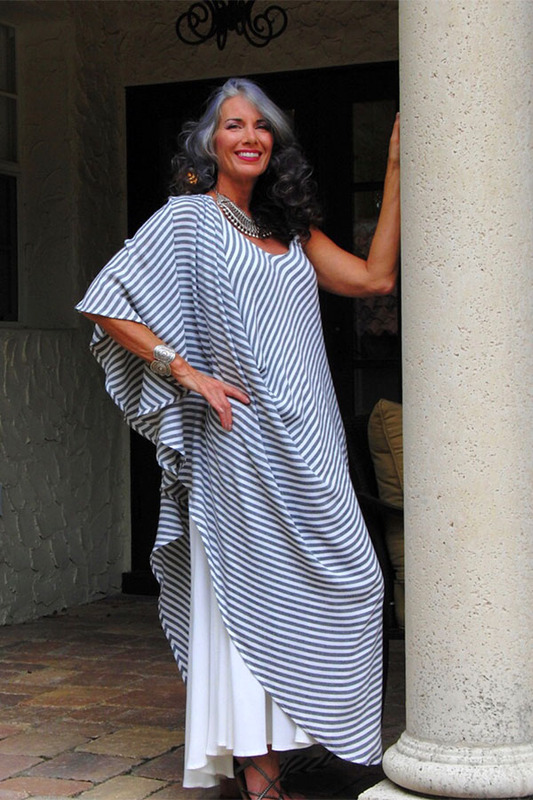 We carry the latest linen from USA and Italy, flowing hand woven cotton from Morocco and washable silks from India. We are always adding new and different lines but always continue to carry our favorites which are updated every season. 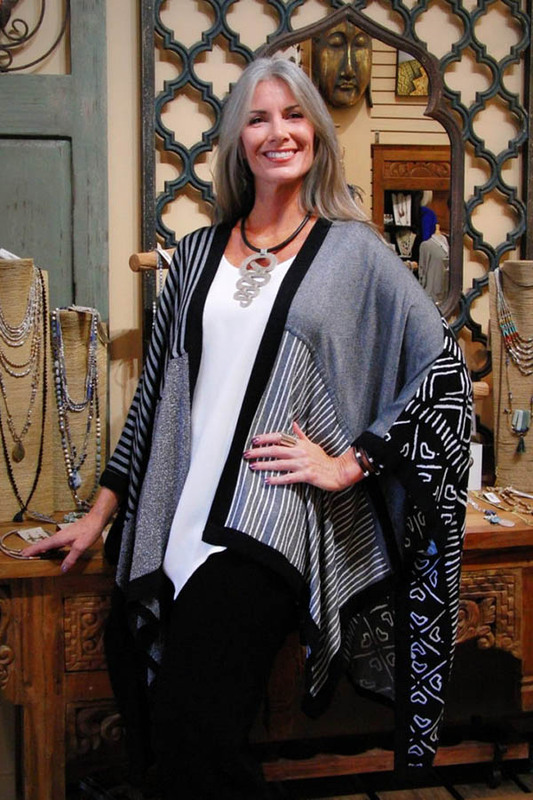 Our large selection of fabulous jewelry and accessories from all over the world can transform any outfit.